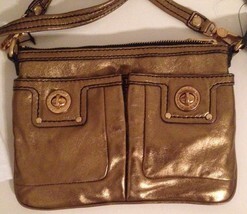 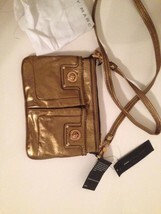 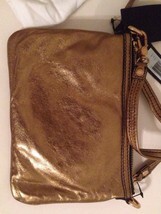 Home » Parisian's booth » MARC BY MARC JACOBS 'Turnlock - Percy' Crossbody-NWT!!! 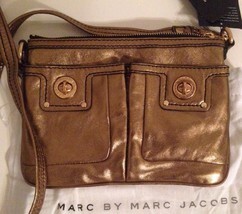 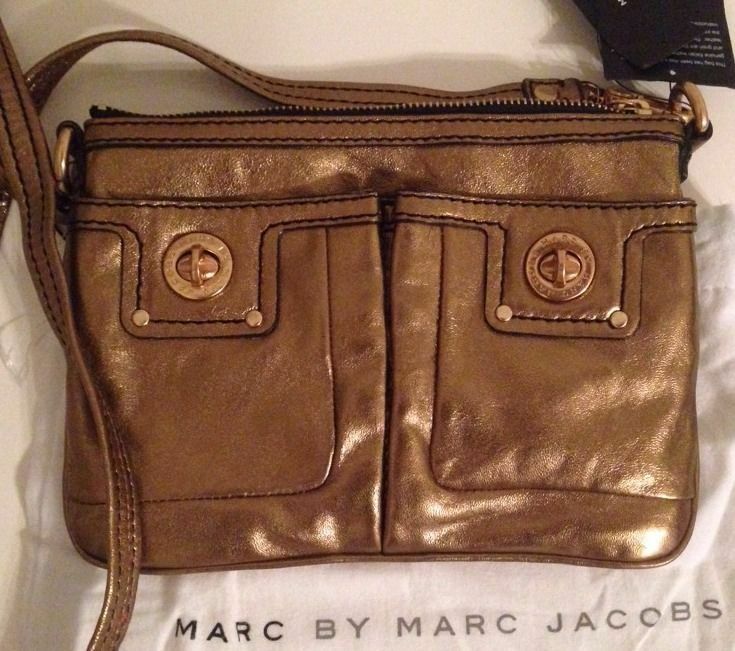 MARC BY MARC JACOBS 'Turnlock - Percy' Crossbody-NWT!! !